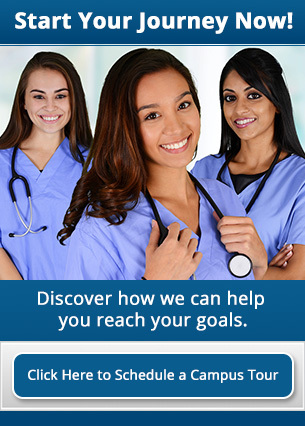 Are you considering a future career as a Medical Assistant? Want to know if it’s the right career path for you? A quick search online will offer you list after list of character traits and qualities that are essential for a successful career in the medical field. Most any list will include personal qualities like: Must be empathetic; must not have a queasy stomach around blood; or, must be able to work long hours on your feet. Those qualities, and others like them, are all important to think about when considering a career in Medical Assisting. 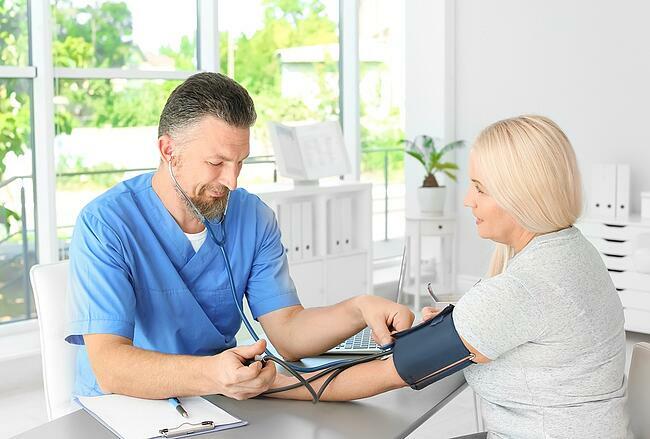 But, there are some very important job skills that are non-negotiable if you hope to find a long-lasting career in the medical assisting field. Medical Assistants must possess good organizational skills. You must be detail-oriented, able to multi-task, and capable of successfully managing large amounts of information without compromising your work quality. Medical assistants must organize patient schedules, maintain patient records, complete insurance forms, and medical billing and coding tasks. Successful MA’s must pay attention to details and stay organized from start to finish of every work shift. Medical Assistants must have the ability to follow procedures properly. Yes, you’ve got to be willing to follow the rules. Blood samples must be prepared for lab testing. Medical Assistants must make sure blood draws don’t become contaminated, or else they have to be thrown out. Patient examinations must be completed precisely, step-by-step, in order to avoid missing crucial medical information for a patient’s medical care plan. Medical equipment can be costly and difficult to use as well, so it’s important that MA’s follow all operational procedures exactly to ensure that all test results are accurate and complete. Skipping steps in order to save time or improve convenience could prove to be detrimental to the patient, so be sure to follow all procedures exactly. Medical Assistants must be quick-thinking while on the job. You never know what you’ll encounter during a typical shift as a Medical Assistant. You’ll encounter strange medical conditions, difficult patient and family needs, and stressful work environments. It’s important that you have the ability to perform emergency First Aid and First Responder skills without warning. You should have stored medical terminology, names, and conditions in your memory and the ability to access that information quickly. You never know who and what you’ll encounter. You’ve got to be ready and prepared for anything. Medical Assistants must have great customer service skills. In the medical field, this is often known as your bedside manner. You’ll have to help provide ease and comfort for anxious patients. You may have to answer questions for family members who get all their medical knowledge online before coming in to see you. You may have to work closely with a doctor or specialist who is overworked and overstressed. You’ve got to be able to remain calm and focused in challenging circumstances, and if you do, you’ll be able to help improve each patient experience you’re a part of. Medical Assistants must possess strong administrative skills. Once you start working as an MA, you’ll be responsible for a wide range of office duties that must be completed to ensure the entire patient experience goes smoothly. Medical Assistants may be responsible for monitoring the inventory counts of office supplies and other medical supplies. Medical assistants may manage the front office of a medical care facility. MA’s may be responsible for arranging hospital admissions or coordinating with laboratory services. Medical Assistants have many administrative responsibilities that all impact the day-to-day operations of the office, clinic or hospital they work in. Do you have the right combination of personal qualities and job skills necessary to be a successful Medical Assistant? If so, we can help you gain the educational training and knowledge you need to put you on this exciting career path. At Athena Career Academy, you can get the education you need and earn your certification as a Medical Assistant in twelve months or less. Contact us today to learn more or to begin the enrollment process.